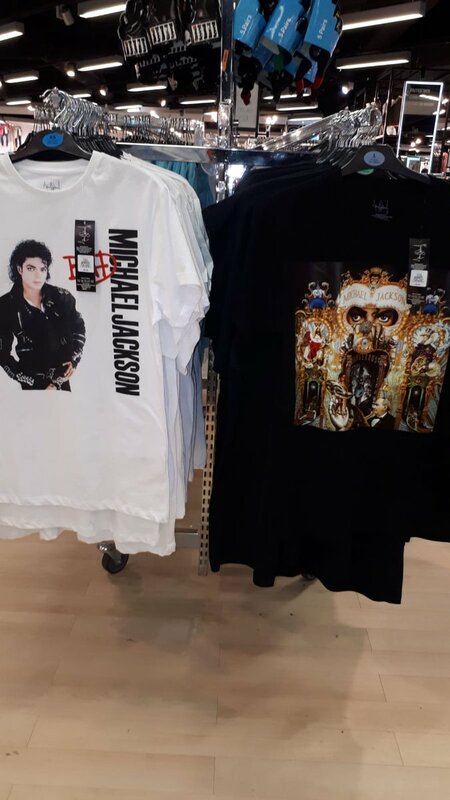 Don't know if this has been posted in the forum yet but they're selling Michael Jackson T-shirts on Primark. Got them both and love them! They're good enough for the price. Amazing. UK continues its love affair with Michael. I love how popular & influential Michael is in my country. Michael should have been British. Winnie Harlow opened the Philipp Plein show in sky-high crystal thigh boots. There may not have been an actual moonwalk, but Philipp Plein had almost everything else that was part of Michael Jackson’s style included in his spring ’19 show — which the German designer held Friday night during Milan Fashion Week. After rapper Tekashi 6ix9ine opened the show with a performance (wearing a red, white, and blue American flag-themed jacket and pants), model Winnie Harlow walked out onto the runway with a pair of sky-high, crystal-studded and buckled thigh boots that set the tone for the night, which was over-the-top but nothing out of the ordinary for the ostentatious Plein. Set to an entire soundtrack of Michael Jackson’s songbook, including “Thriller,” “Black and White,” “Bad” and “Don’t Stop ‘Til You Get Enough,” the following looks riffed on the wardrobe and notable accessories that the immortalized singer wore during his career. There was also an all-red ensemble that mimicked Jackson’s leather outfit that he wore in the “Thriller” video. Another look paired a graphic hoodie with multiple leather belts, knuckle rings, a buckled arm sleeve and thigh-high buckled boots in black crystals – all accessories that played on Jackson’s tough-guy look from his “Bad” video. Models also included the dance duo Teo and Ayo, who went down the runway doing some of Jackson’s signature moves. The homage was executed through Plein’s specific aesthetic of crystal-studded accessories, mixed with tough details like buckles, studs and black leather. I don't care what anyone says. 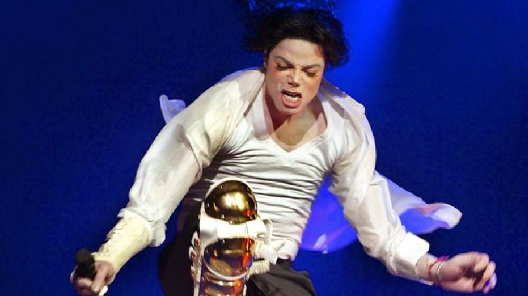 No music star ever influenced fashion like Michael Jackson. People used to make fun of MJ for his dress style, but I'm glad that his outfits have inspired so many people in various different industries. He really is the king of fashion. Last edited by Nite Line; 23-09-2018 at 10:11 PM. Yes, I often think of that, too. They did it over years and years. Though Michael always looked great. So hot , elegant, graceful, handsome - we still love his unique beautiful appearance... And today? The contemporary designers take his style as an inspiration for their work. He's different. That's what makes him a king..
Was or why not Lisa Marie Presley called to testify in the court in 2005 as she is the only one woman who has confirmed sexual life with Micheal? Why people believe her marriage to MJ was just for show? What Frank Cascio and the rest of trustable people say about her and that marriage?